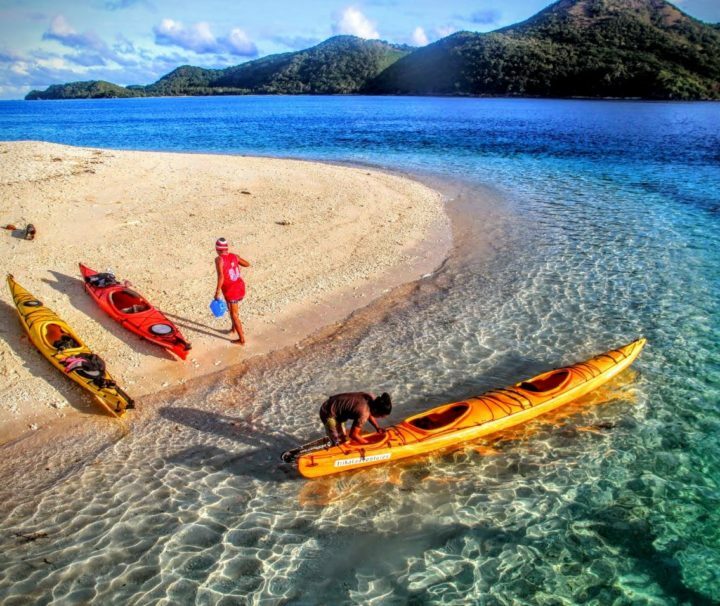 A snorkeling dream trip, the sea safari takes you through the islands west of Coron Town to explore reefs and shipwrecks, and paddle through mangroves and islets. 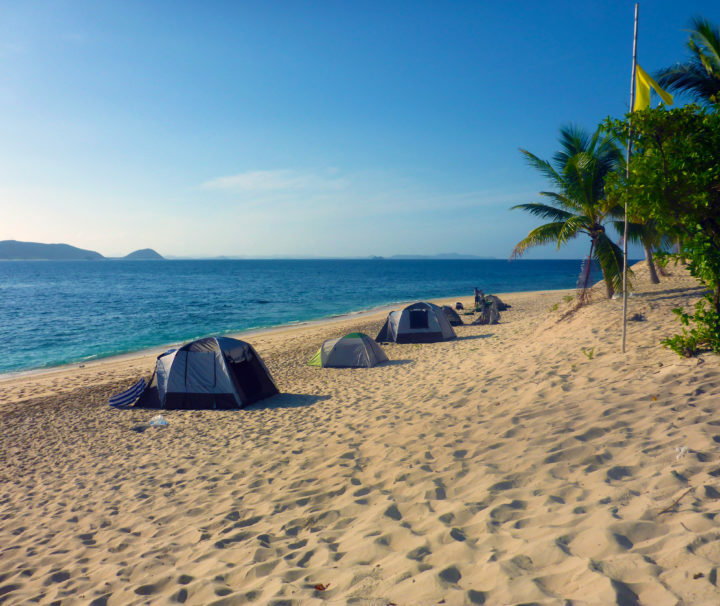 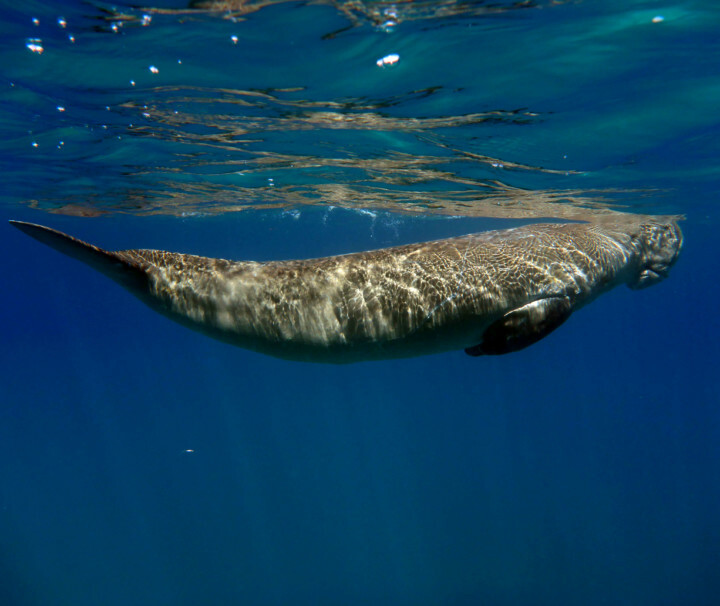 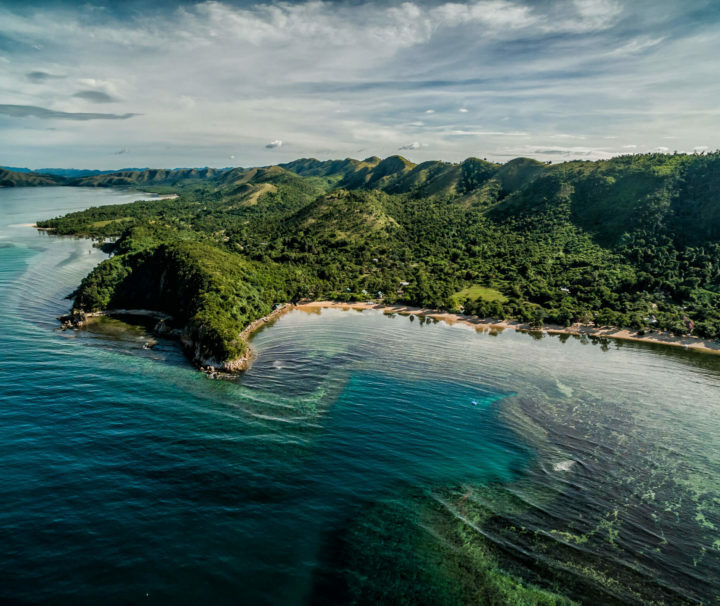 With the help of a local Tagbanua guide, you’ll cruise Northern Busuanga in search of Dugongs, and with some luck, snorkel and come face to face with the gentle giants. 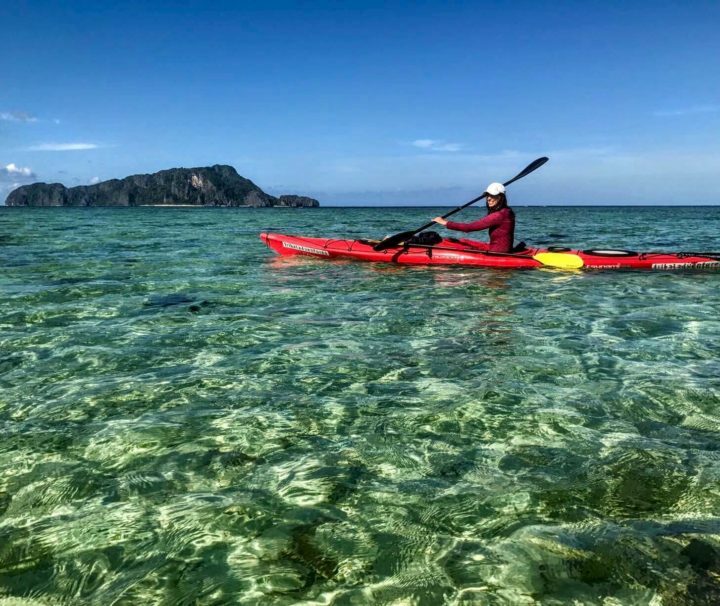 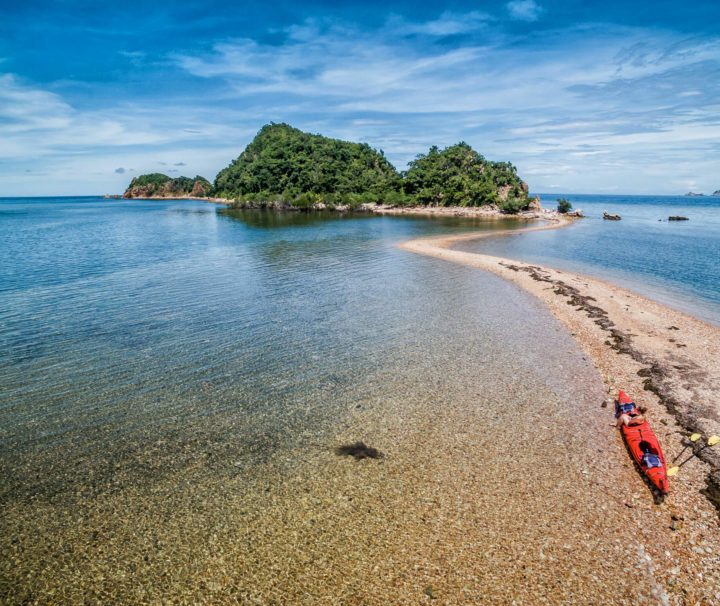 Choose to explore or to relax - go at your own pace with the Palawan SandCastles Leisure package, with transfers, accommodation, daily breakfast and use of kayaks and mountain bikes all included. 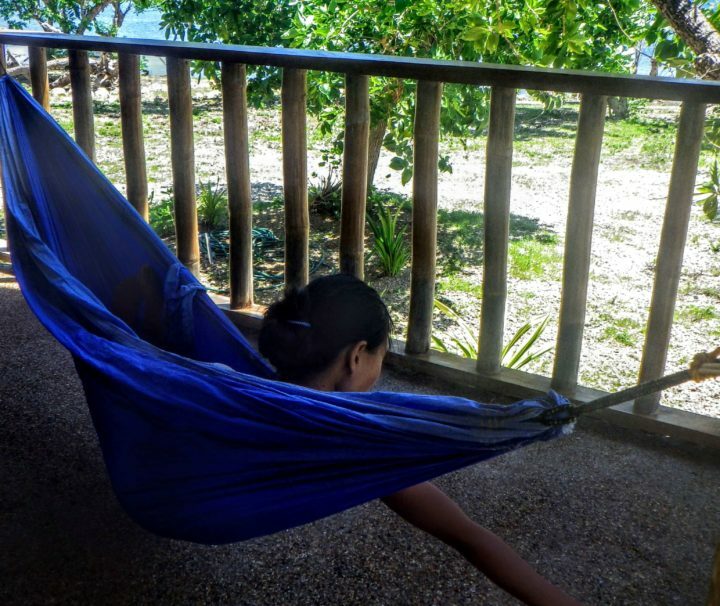 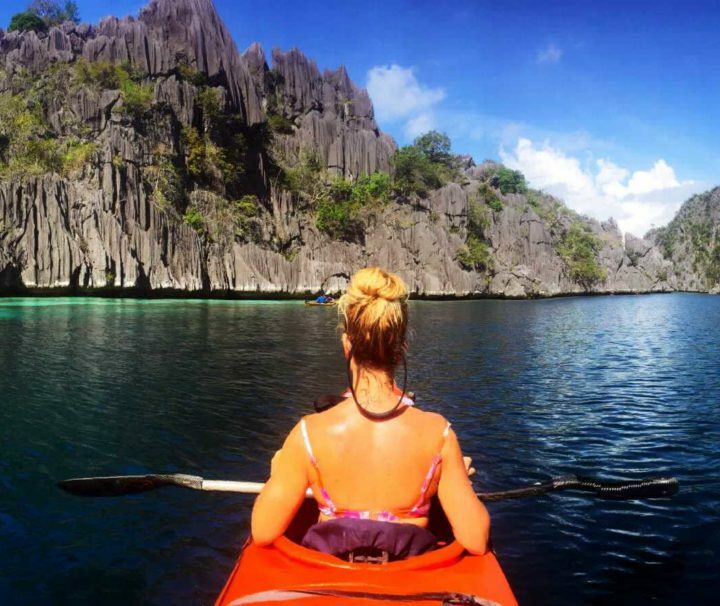 A private & exclusive Coron day tour that escapes many of the tourist traps. 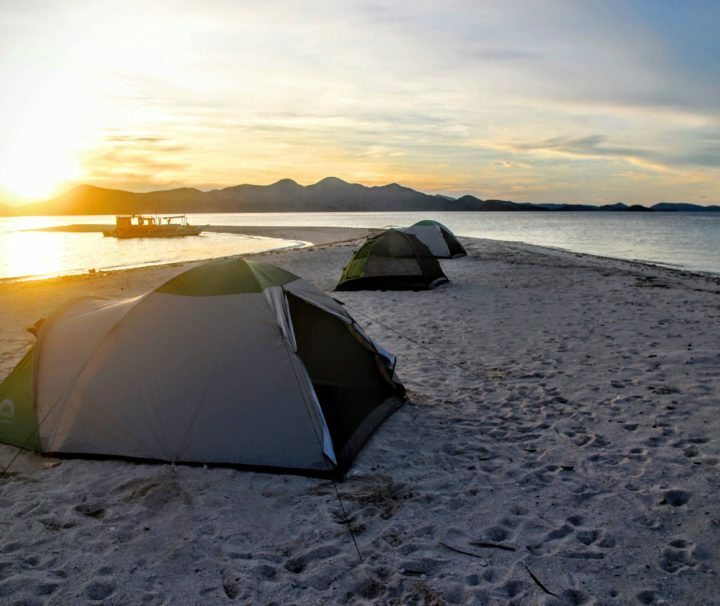 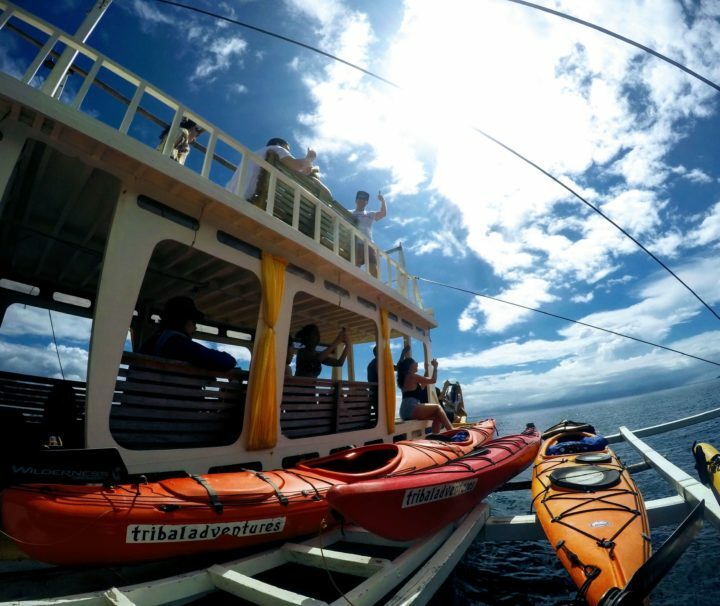 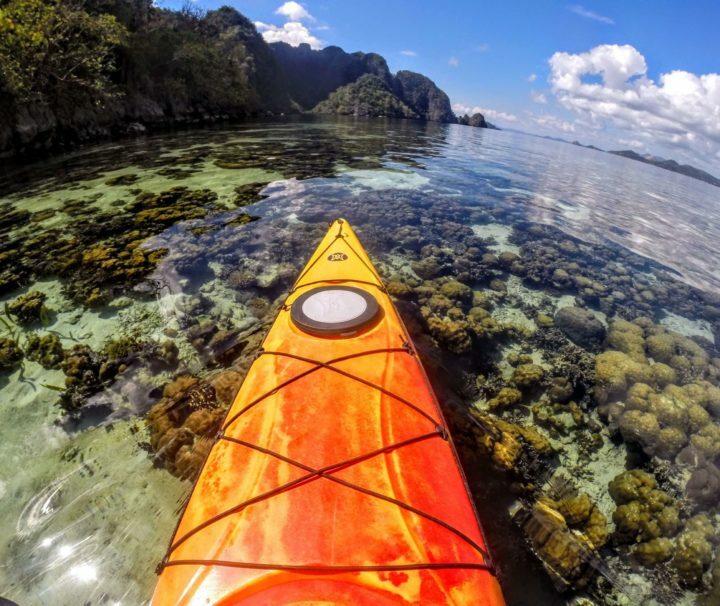 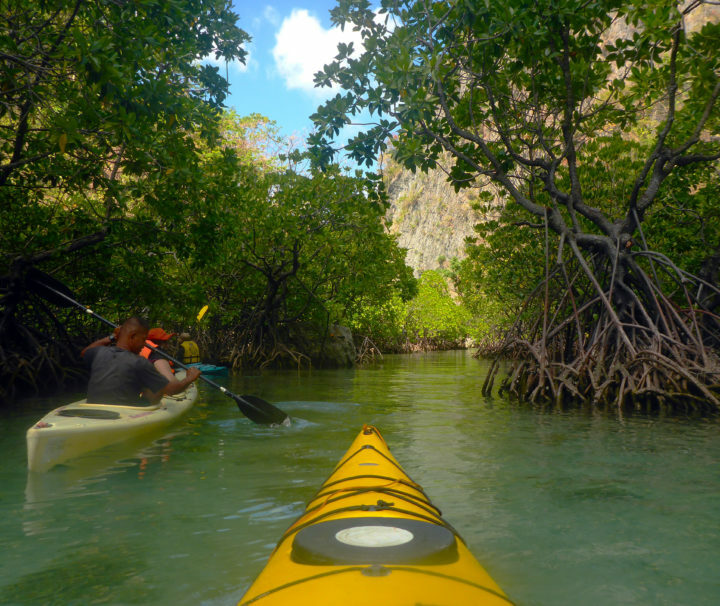 Explore by kayak and outrigger banca the full length of the northwest coast of Coron Island. 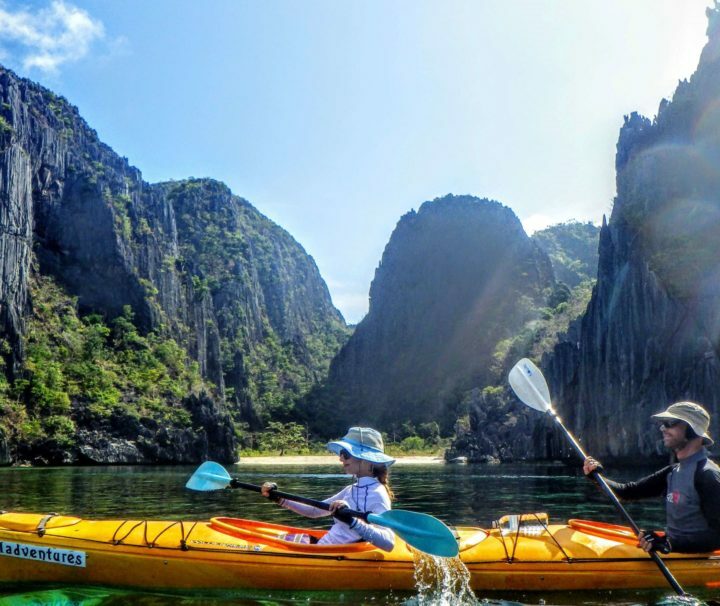 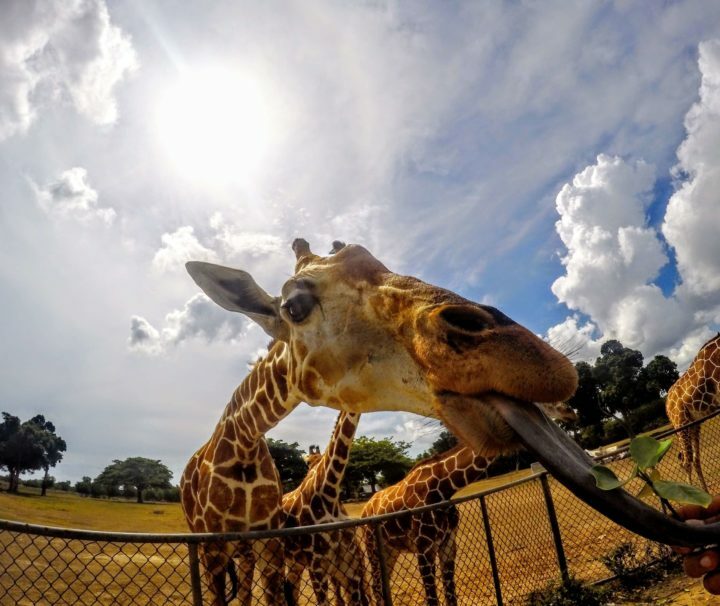 You'll visit icons like Kayangan or Barracuda lake.